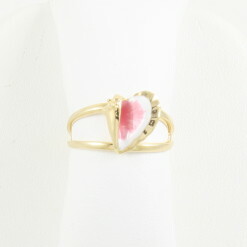 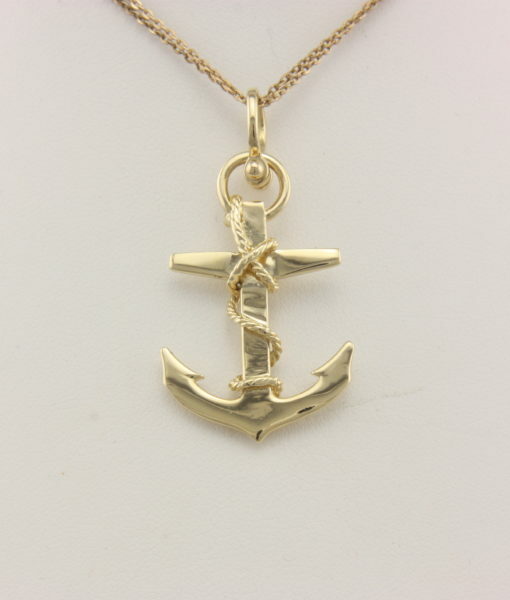 Fouled Anchor - 14K - Neptune Designs - Custom Jeweler & Fine Jewelry Store in Key West, FL. 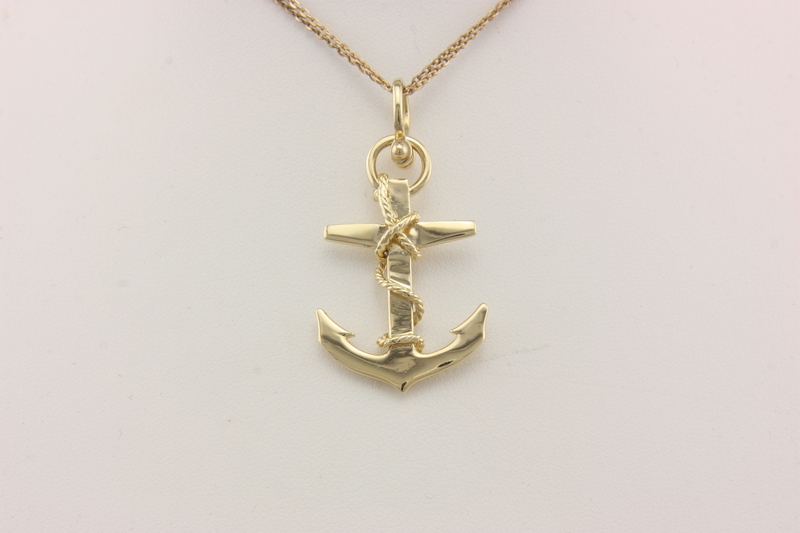 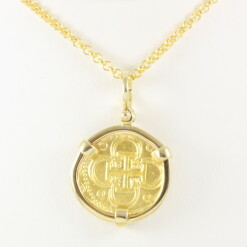 14 karat gold fouled anchor charm pendant. 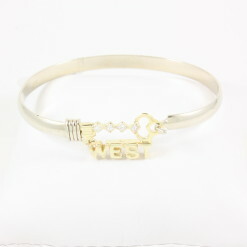 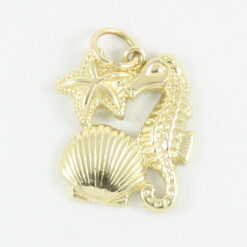 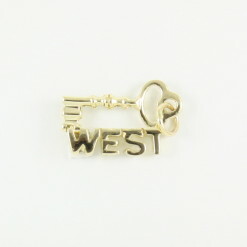 The majority of our charms and charm pendants are cast and finished in-house by our expert goldsmiths.